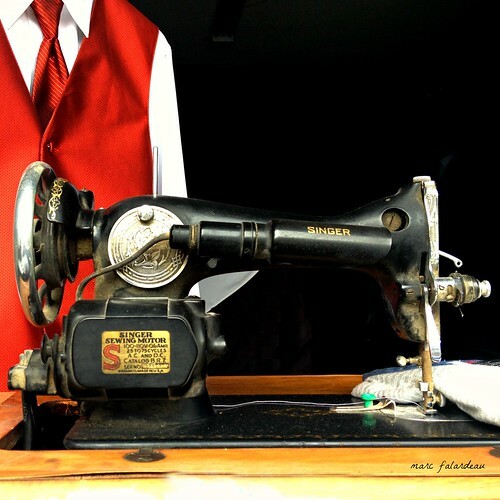 Most of us in the franchise industry agree that Isaac Singer’s technique to produce and sell sewing machines was the spark that created franchising as we know it today. As a matter of fact, most of us feel that it was The First Franchise. In the 1800’s, there was nothing “automatic” about manufacturing clothes. Everything was stitched together by hand, in not-very-ideal working conditions. The women who did the sewing worked incredibly long hours – and of course, everyday housewives had to do a lot of sewing, too. It was a tedious process. It was a process in dire need of modernization. Isaac Singer was the founder of I. M. Singer & Company. He was also the first person to patent a practical, widely-used sewing machine. Though these machines started to appear on the scene in the mid 1800’s – and worked pretty well – Singer came up with an idea that made them work even better. A lot better. So he started selling them. His sewing machines were fairly expensive (about $120 each), but he was able to establish a system that would make them far less cost-prohibitive for the people who needed to buy them the most. One of his partners came up with an idea. 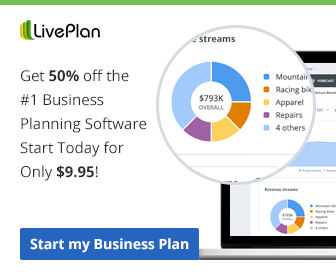 This idea would turn out to be the first-ever installment plan. Customers had to pay $1.15 per day over the course of a month for a brand-new sewing machine. This pay-per-day method allowed people who couldn’t afford the somewhat hefty price tag all at once to purchase the product within their means – and at the same time, it initiated the system that is still widely used today. That system was The First Franchise. System. 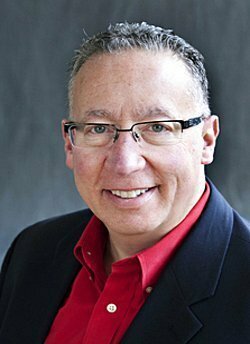 The other technique that Isaac Singer and his business partners utilized to speed up distribution was something called a licensing arrangement. They would find business-savvy people who were interested in owning the rights to sell these amazing machines in certain geographical areas, and get them to pay an up-front license fee. In addition, Isaac and his partners required licensees to teach consumers how to use the machines that they had just purchased. This arrangement allowed the partners to use money garnered from the licensing fees to fund more manufacturing. They now had a new distribution network — licensees. Issac Singer’s business system was the first licensing system. 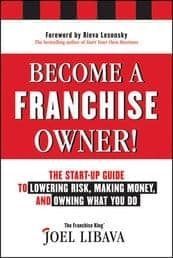 When you buy a franchise you’re buying a license. Usually, you get a protected geographical area. Unless you were one of Henry Ford’s first franchisees. 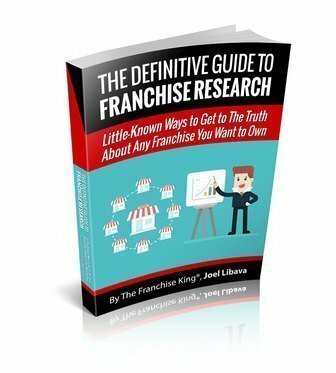 Are you thinking of becoming the owner of a franchise?